The well-known top Youtube blogger has announced his moving to the blockchain platform. Nearly 75,000 subscribers joined the new PewDiePie DLive channel just 20 hours after he announced his partnership with DLive, the blockchain platform for creating live video content. Many users and subscribers attacked with the questions "Why did PewDiePie agree to a paid collaboration with this platform?" and "What does DLive offer that other streaming service providers don't offer?" The first is a payment system that is fair and more profitable for creators. Subsidies that content creators receive from their fans and subscriptions do not bring commission to the portal. All subsidies and subscription funds go directly to the recipient’s portfolio. Almost everything, in fact, 90.1%, the rest (9.9%) goes to users in the form of blocked points. Locked Points is a form of LINO Points, a token that goes to a user account that contributes to the development of a network portal. This is another reason to switch to DLive, it rewards both content creators and viewers using. 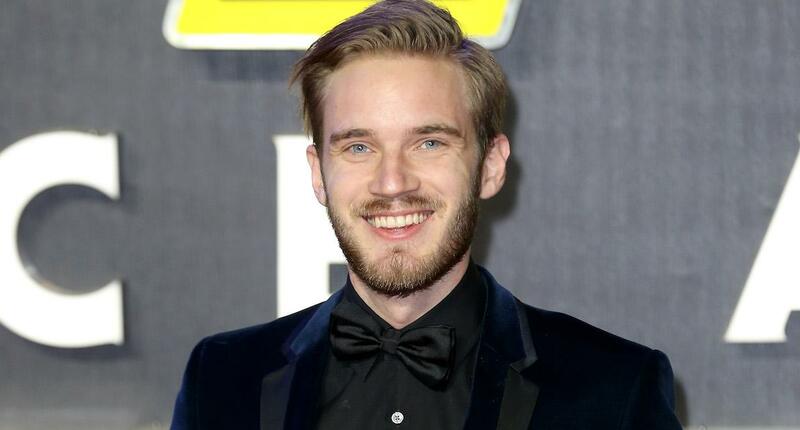 To promote and support the creators, DLive and PewDiePie set off with the action #SupportCreators, where he will donate between $10,000 and $50,000 to upwards of a hundred other people streaming on DLive. Awards will be presented to the most promising LIVE content creators this coming Sunday, April 14th. "PewDiePie has always been a fierce advocate for the value that creators bring with their hard work, time, and effort, and he believes in DLive’s vision. Our livestreaming platform has the potential to forever change how creators are represented in this industry, and we’re proud to have PewDiePie help us lead this charge." Lino Network’s co-founder stating in the press release. As it is explained in the press release, DLive is represents a decentralized application (DApp) based on the Lino Network. Blockchain Lino is a decentralized, autonomous content ecosystem that broadcasts new streams daily. Lino inflation is between 0.2 and 9.9% per year, depending on network usage. Lino has directed to service providers, application developers (DLive), validators and users participating in the network. DLive can reward viewers in any way and not take a commission from the content creators. The Lino network is running in test mode now.